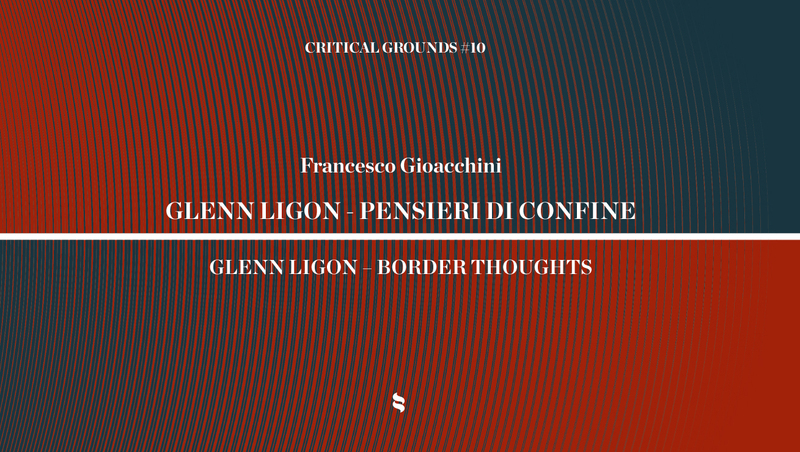 Arshake is pleased to announce Critical Grounds # 10: GLENN LIGON – Border Thoughts by Francesco Gioacchini, dedicated to the polyhedric figure of the African-American artist. Along with the unique way Ligon uses art to tell the story of African-American identity, the text also highlights the magic transforming artistic language and mediums – from painting and installations to the web – into instruments of powerful story-telling, often with the complicity of their very same decontextualisation. Ligon’s journey is traced through the specific use of the ‘word’ as a creative tool, combined with his ‘explosive’ experimentation with materials and backup, alongside a vast archive from which artistic, iconographic and literary sources are drawn. “In Ligon’s work”, explains Gioacchini in his introduction to the artist, “the elements of the semiotic triangle are combined with painting. The word becomes a language not only with which to communicate, but also to be used as an aesthetic medium. Letters, from conventional symbols and functional language, gradually become forms transcending their own boundaries. They are abstracted becoming colour; no longer words but pure painting; no longer text but a surface that ends up standardising language through the pictorial medium”. The author brings us closer to this production, across a temporal arch taking us from the time when Ligon, together with Thelma Golden, coined the term post-black art right up to the present, where his work is internationally known and recognised. The essay ends with the author’s exclusive interview and, in his company, begins a series of questions connected to identity and the role of art, themes that are both topical and hotly debated. 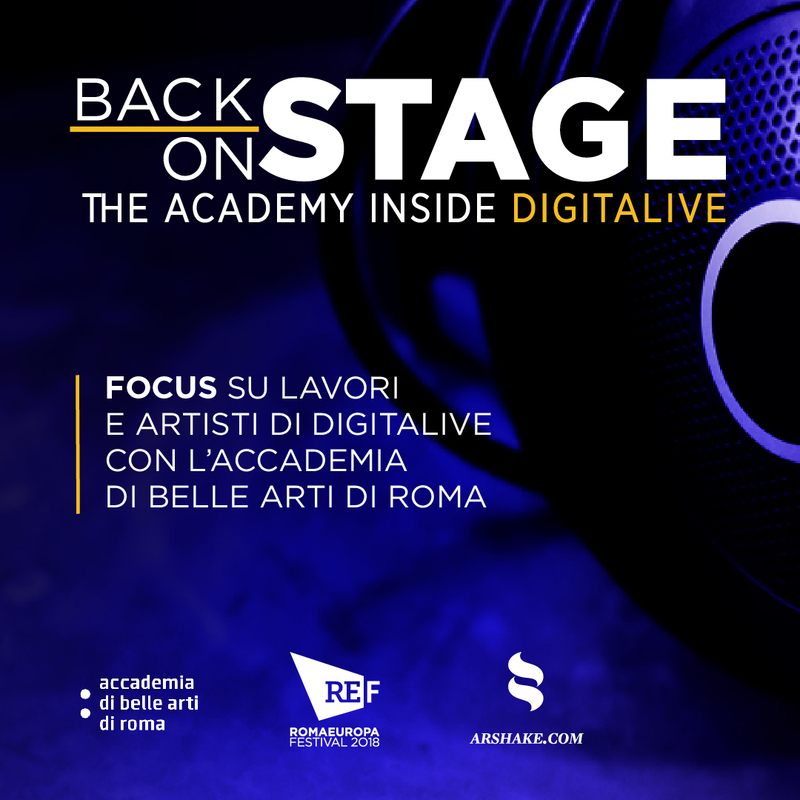 «Critical Grounds», the Arshake’s publishing project directed by Antonello Tolve, is born from the desire to network precious and of great cultural interest books in open source electronic format. It is, in fact, a shelf which, together with the re-release of untraceable or forgotten essays, spreads rumors of the international critical scene to offer a wide-ranging look at the culturological contemporary landscape. 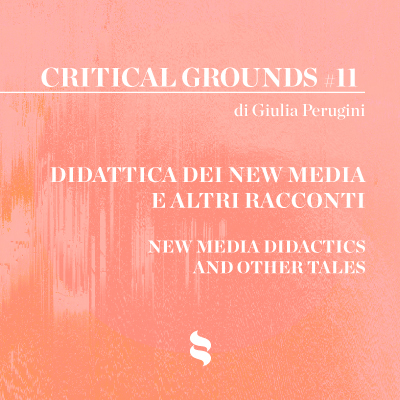 Alongside this program “Critical Grounds” also proposes artist books, new authors and new voices of fiction to share with its authors and its readers a wide choice of assumptions, guidelines, designs on the creative area of the near future.